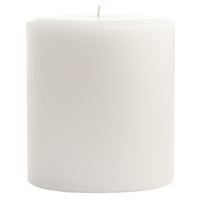 Use these 4 x 4 pillar candles to give a little more width to your centerpieces and displays. 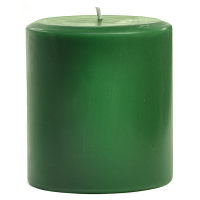 When you want to be more creative with your arrangements add in one of our 4 inch diameter candles. 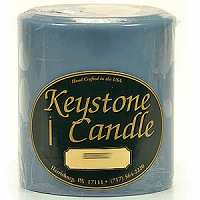 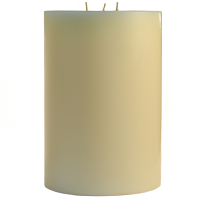 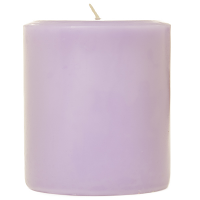 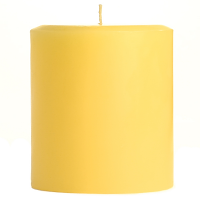 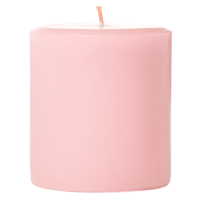 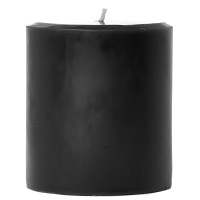 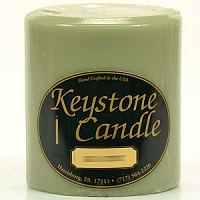 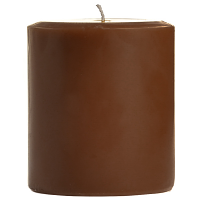 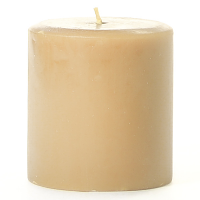 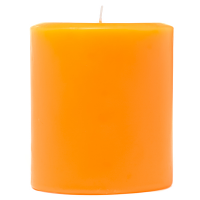 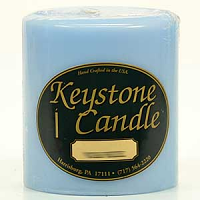 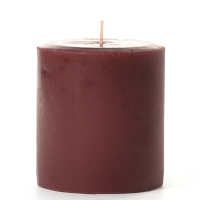 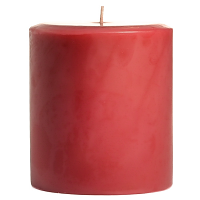 These scented pillar candles come in wide variety of colors and fragrances. 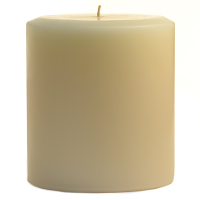 In addition, we make 4 inch unscented pillar candles in white and ivory to use at weddings and events when you do not want fragrance. 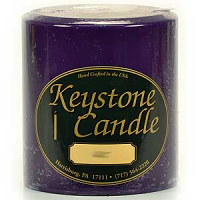 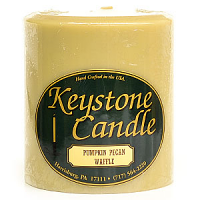 Beautiful candle, just as pictured.